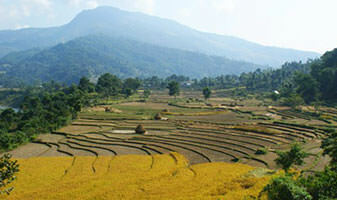 The Tony McClean Nepal Trust (TNT) works amongst the Shudra communities of the Lamjung, Gorkha and Pokhara regions of Nepal. The trust’s activities are designed to meet the socio-economic, health, educational and spiritual needs of Shudra and other marginalized people. Join us now and help make a difference!If you would like to help in any way, click here – we thank you sincerely for your support. One of the things we pride ourselves on is our low running costs as a trust. We’re entirely run by volunteers who are passionate about the cause, allowing 99.9% of all funds we raise end up over in Nepal making a difference in the lives of people we partner with. 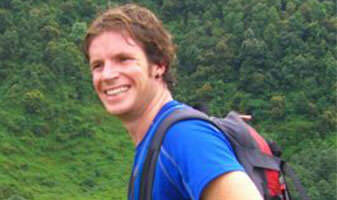 Tony’s life was tragically cut short when he died in the canyoning disaster at Mangatepopo, New Zealand on 15 April 2008. 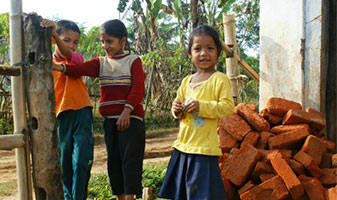 Much of his planning to achieve his vision of helping the people of Nepal was found on his laptop, and hence the Tony McClean Nepal Trust has been formed to fulfill Tony’s vision. A number of great people help this trust in so many different ways. 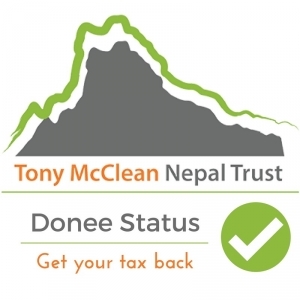 Click now to donate to the Tony McClean Nepal Trust and help fulfil Tony’s vision in partnering with the people of Nepal.